Furniture Collection Exeter | Vehicle not big enough? Moving a large item? 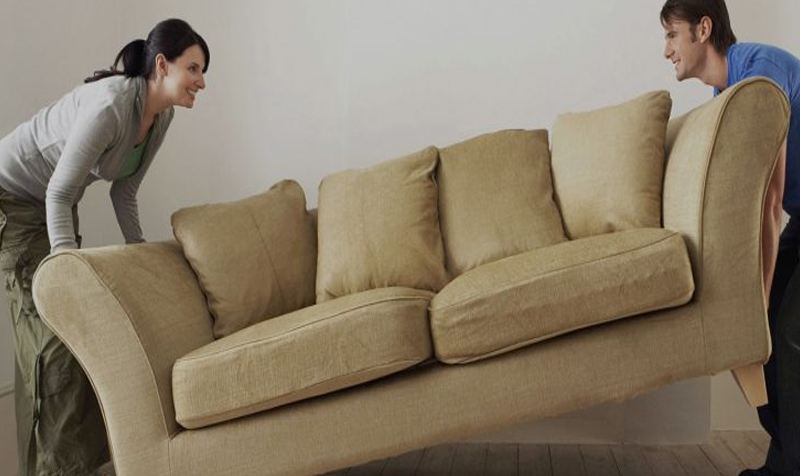 Do you need some help moving some furniture or collecting some furniture you have bought? Perhaps your vehicle isn't big enough or you need some help moving a large item? Whatever your dilema A1's expert team can help. Speak to us today on 01392 468 387 to see how we can help.